For someone like me who apply makeup on a daily basis, I cannot emphasize more on the importance of a proper cleansing routine since the lack of one will lead to breakouts, formation of fine line etc. Yes, I’m the kind of person who can skip every single step of my skincare routine but I just cannot go to bed without thoroughly cleansing my face and making sure that it is void of makeup. 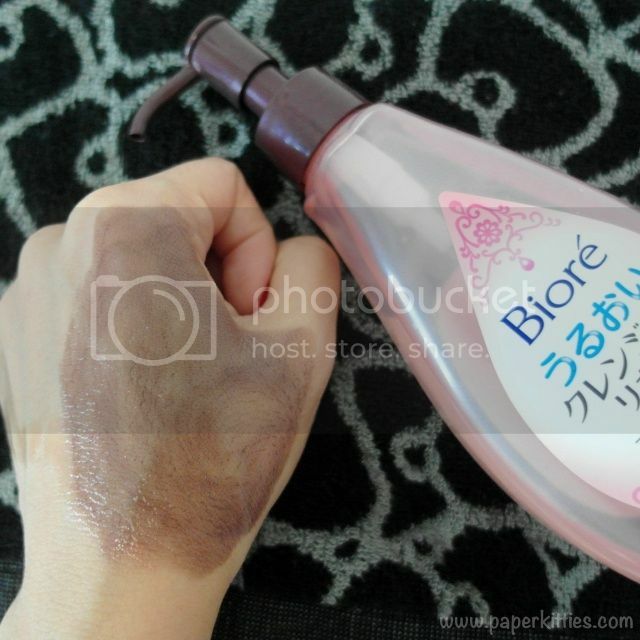 Therefore, it is always important for me to find a good makeup remover that does its job quickly and effectively without ripping my skin of its natural moisture. 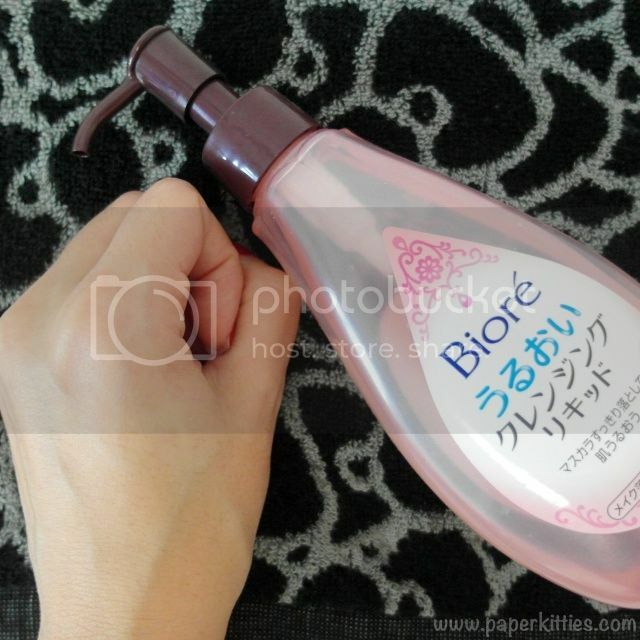 Texture wise, Bioré Aqua Jelly Makeup Remover flows like water due to its higher viscosity that translates into a lightweight formula; making it much easier for me to smoothly massage the product onto my skin without being too harsh on the skin.